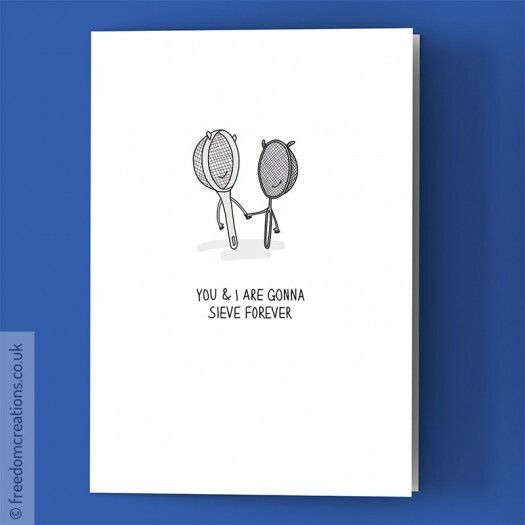 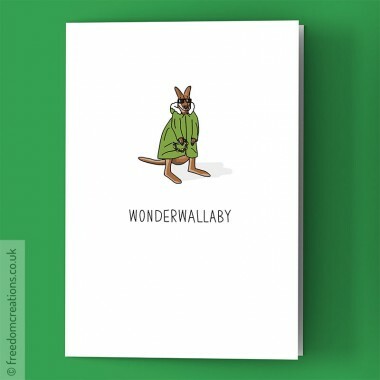 A card for any Oasis fan, or general lover of puns! 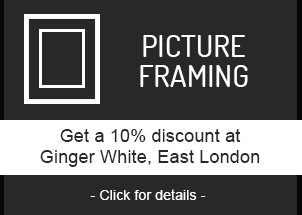 Digitally printed on 350gsm FSC approved card, with plain white envelope. 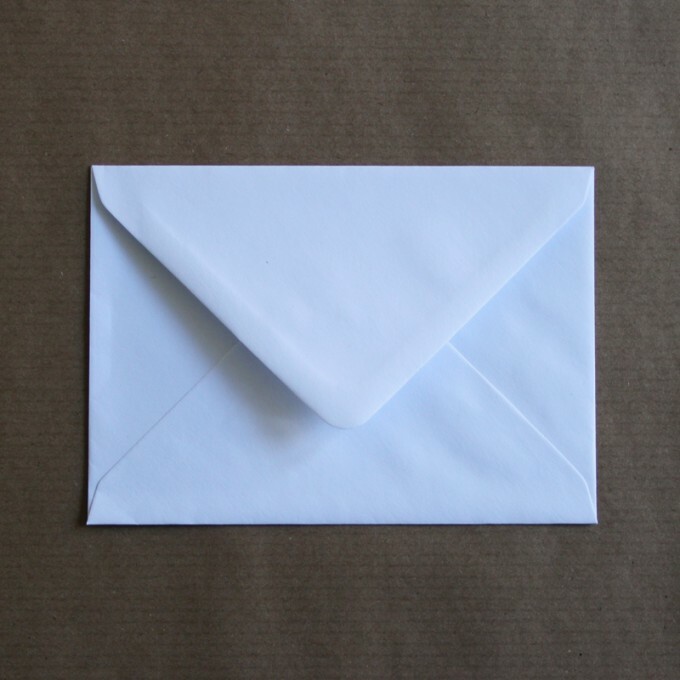 Blank inside for your own message and suitable for any occasion. 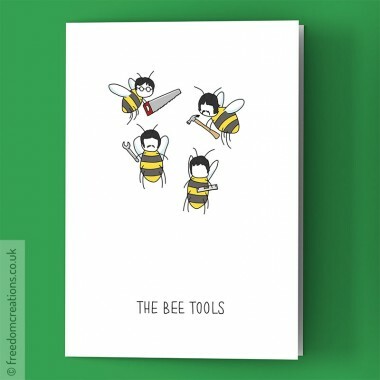 The Bee Tools Greeting Card - The Beatles #Singbat by Pello ..
A card for any Oasis fan, or general lover of puns!Designed by Pe..